I think that was supposed to put me in my place and end the discussion. But prizes can be political--I've heard this from people serving on all kinds of literary awards panels, and the Pulitzer is no exception. Two of my favorite authors were actually involved in a scandalous incident that made Pulitzer Prize history. 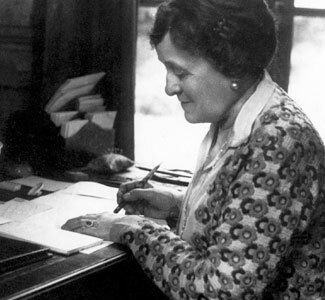 Edith Wharton's loving but barbed evocation of Old New York, The Age of Innocence, won the Pulitzer in 1921. Very popular and critically acclaimed, it explored the world of her parents which she re-created brilliantly. Yet her book wasn't the judges' first choice. 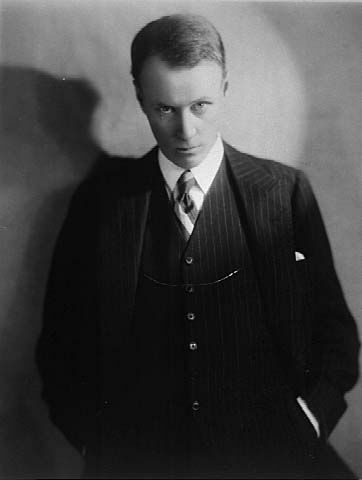 Sinclair Lewis's Main Street, a gigantic bigger best-seller, had originally been picked by the three-judge panel. That novel swept the nation because it dared to make fun of small-town life, which at the time was as sacred as our flag. Columbia University's advisory board had the power to over-rule the decision, and it did, because Main Street was deemed "unwholesome." Scandal broke out when judges went public. Wharton was embarrassed, but Lewis was gracious and they developed a friendship of sorts since he'd always admired her work and she thought he was one of the few American authors with "guts." Lewis eventually got to have a perfect vindictive triumph. A few years later he rejected a Pulitzer for another book, and a few years after that, he was the first American to win the Nobel Prize for Literature. Both events garnered him enormous publicity. Main Street and The Age of Innocence deserved awards and are eminently readable, classics of the early 20th century. But I've wasted too much time over the years with books pushed at me by people with the sole recommendation being their prize status. I don't care. Is the story-telling hypnotic? Is the voice compelling? Is the prose striking? Are the characters memorable? Is this a book I'll lose sleep over? And is it something I'll feel I haven't read before? Any of those will hook me. But prizes can be given to books for reasons that have nothing to do with their quality. The publishing world isn't any less venal now than it was in the 1920s.